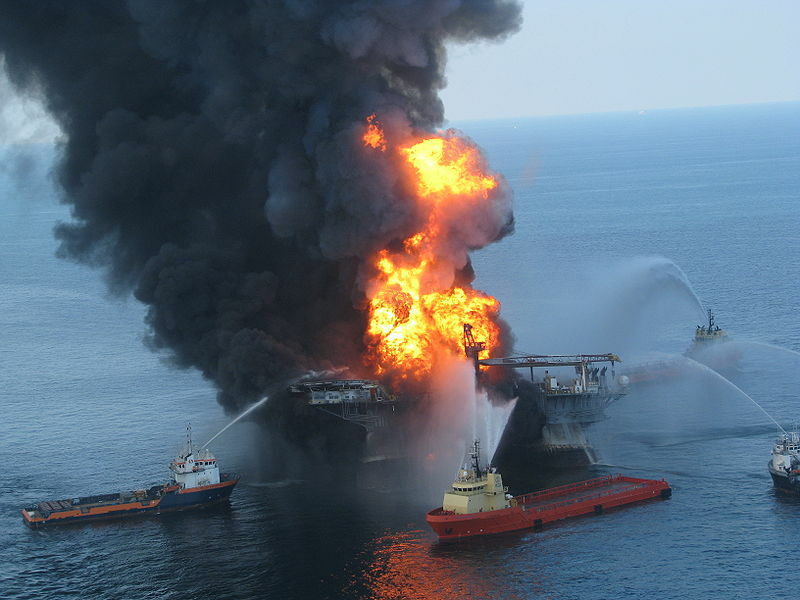 The BP oil spill may well be the worst environmental disaster in history. Yet it was not the planetary catastrophe some predicted it would be. A study published last week in ScienceExpress reports that bacteria also made short work of the massive volumes of methane (natural gas) released when the BP well exploded. This is good news not only for Gulf Coast eco-systems. It also further undercuts the credibility of a popular global warming doomsday scenario. 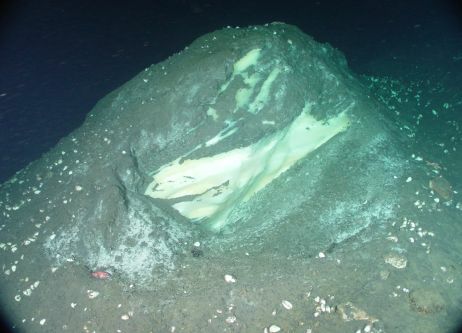 Some warmists warn that rising ocean temperatures will melt frozon methane crystals (known as “clathrates”) on the deep ocean floor. Methane is a potent greenhouse gas. So the fear is that warming will cause even more warming, leading to a runaway greenhouse effect. However, if this scenario were realistic, we would expect ice core data to indicate higher-than-present atmosopheric methane concentrations during the Last Interglacial Period, when the Arctic region, for centuries to thousands of years, was substantially warmer than it is today. Instead, the data indicate that current methane concentrations are 130% higher (due to man-made emissions, not clathrate melting) than at any time during the past 650,000 years. Apparently, then, clathrates were not much affected by the greater warmth of the Last Interglacial. Or maybe they were but, as in the case of the BP blowout, the sea bugs digested the methane before it reached the surface. Our resilient Earth — is this a great planet, or what? Funny how I have to do a lot of research to find anything resembling technical speculation of global negative feedback, while almost every day I hear about runaway global warming (positive feedback). It is now to the point that I don't trust the scientists! I am trained in the scientific method and do trust that way of getting to the truth. However, it seems that the politicians have been able to muck up the works here — probably by interjecting money, in the form of research grants, on one side or the other so that we don't get a fair hearing into the matter. In any event, it seems that here is an example of a negative feedback. Just in time!! umm, yeah. except that the oil plumes are still there, the only thing that was "gobbled up" by the bacteria was some of the methane, and an 80 square mile kill zone around the site of the leak. yeah, you're probably right. mother earth can handle the damage. besides, she probably deserved it didn't she, i mean the way she looks so good and abundant, she's just asking to be exploited and polluted, isn't she?